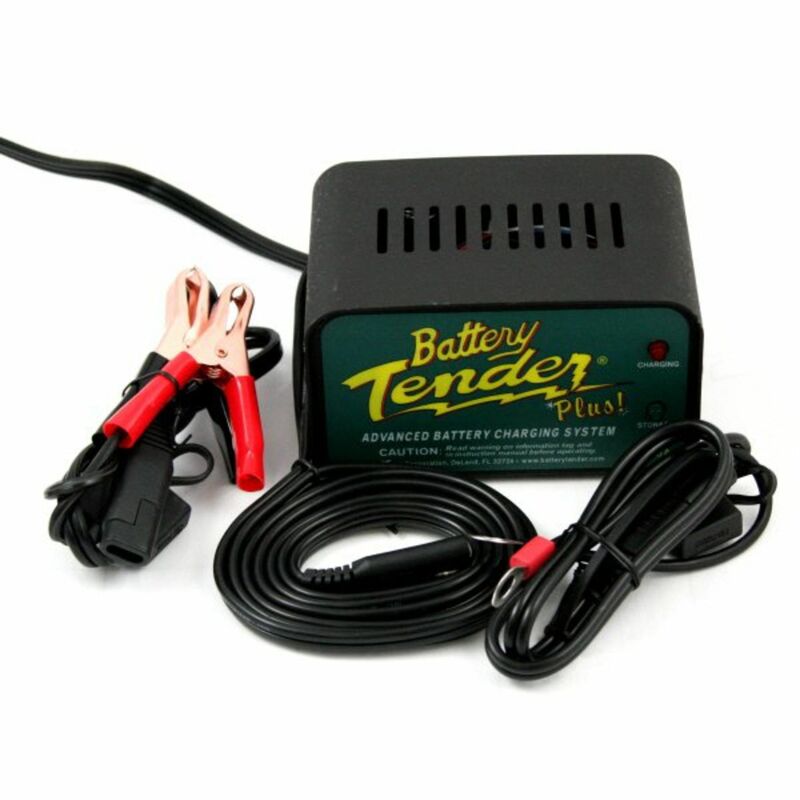 Keep your batteries fully charged without the adverse effects possible with traditional trickle chargers. 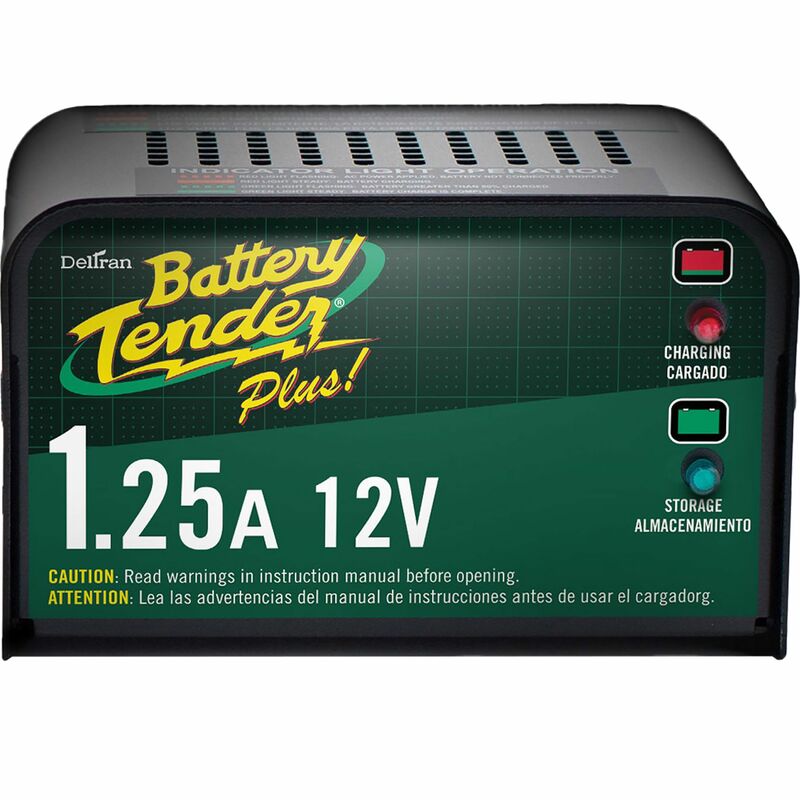 The Battery Tender Plus smart charger makes optimal battery storage a reality with its 12V, 1.25 amp design. In addition, leave the charger wiring attached to the battery while operating the vehicle with its E-Z quick disconnect harness. 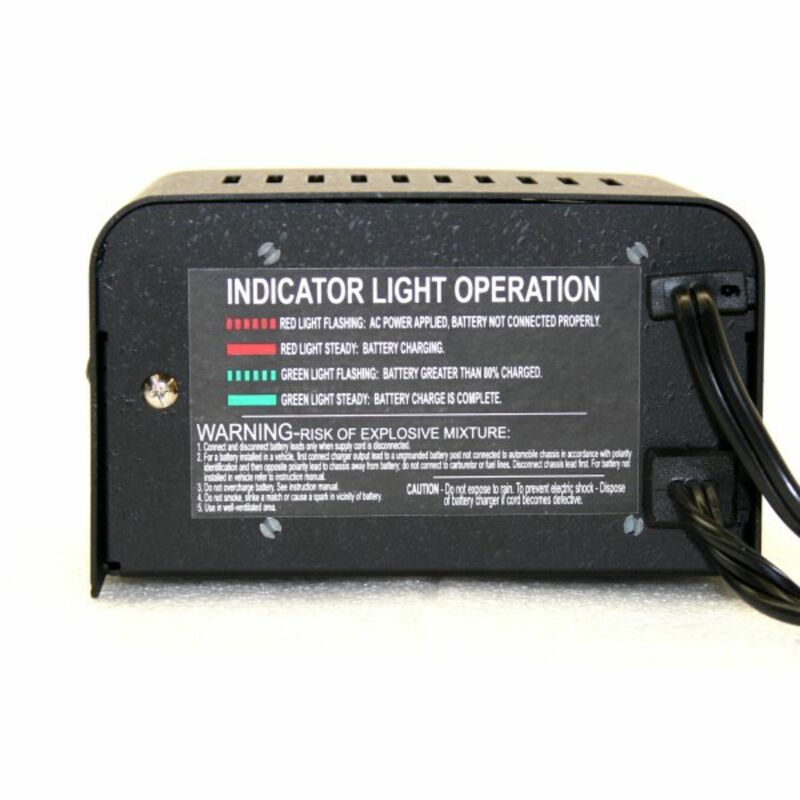 Do you own the 021-0128? Please, tell us what you think about it. It helps us provide you with better products. Please note that it may take up to 72 hours for your review to appear.